We’ve got 3 fun ways to turn a swivel chair into the most versatile seat in the house. 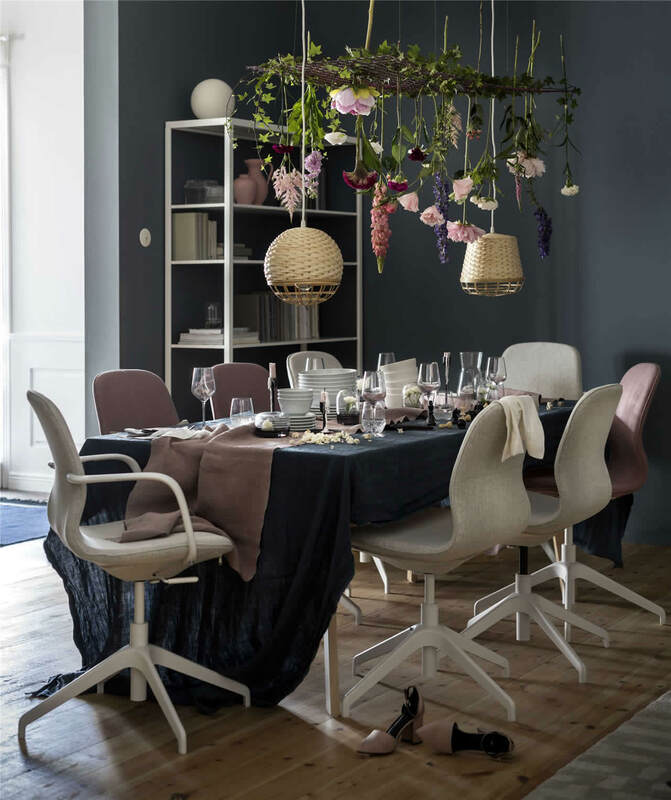 Add an office chair (or three) to the dining table and you’ve instantly created seating for a long evening with friends. 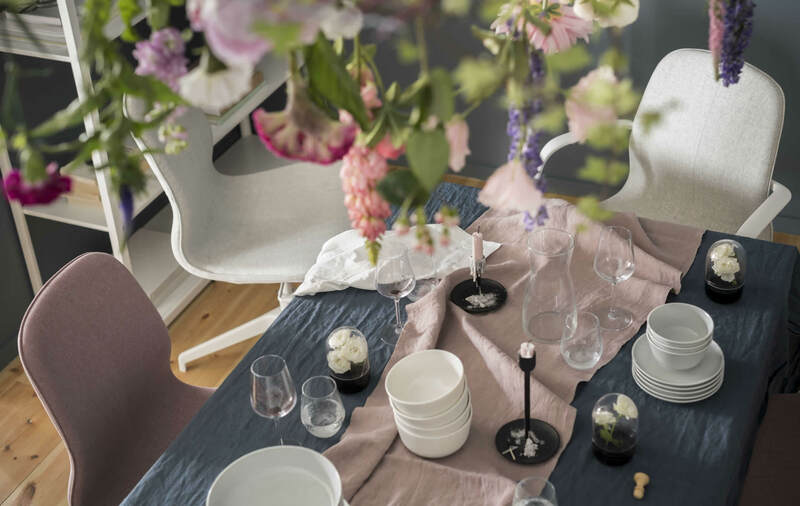 Your guests will be so grateful for the extra back comfort and leg room, they’ll end up staying all night. 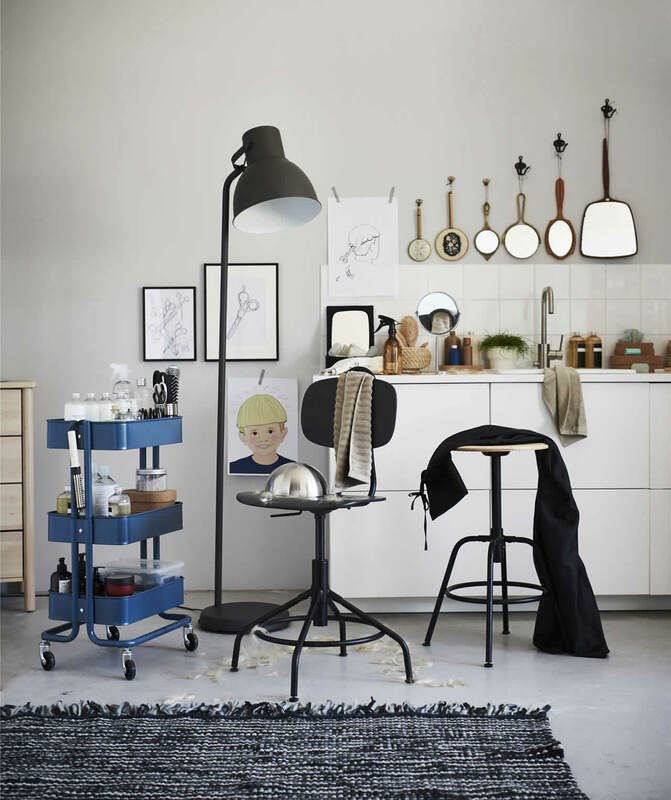 Turn a swivel chair into a movable haircutting station. With an easy-to-wipe off surface and adjustable seat height option, it’s the perfect spot for a home haircut – anywhere in the house. Let your child (and chair) shine by adding festive décor to a plain office chair. With an adjustable seat option, your child can sit higher than everyone else at her birthday party. Add cushions and a crown and you’ve instantly made a queen or king’s throne.